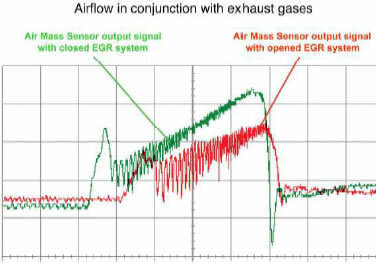 The EGR system is a reliable and proven method of emission control for both petrol and diesel applications. As a result of a controlled reduction of oxygen content in the combustion process by the EGR valve, the combustion temperature and pressure is reduced, allowing for a reduction in NOx (Nitrogen Oxides) concentrates emitted to the environment. Since harmful NOx are mainly produced at high temperatures, it is possible with the EGR system to reduce these pollutants by up to 50% and also resulting in reducing soot particulates on diesel engines by up to 10%. 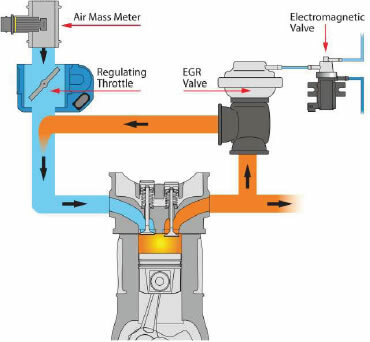 Note that the EGR is only activated at defined operation stages that vary with specific vehicles. Activated by vacuum through electromagnetic valves which generally have an open – closed function only. The vacuum is generated from the inlet manifold or by a vacuum pump, depending on vehicle type, and may incorporate an EGR position sensor. Activated directly by the control unit and no longer needs a vacuum source or electro–pneumatic valves. A regulating throttle assembly or intake manifold flap is utilised to create a greater pressure difference between the exhaust and inlet manifolds to allow the exhaust recirculation to enter the inlet in quantities required. NOTE: The regulating throttle assembly flap is normally in a full open “at rest” position. 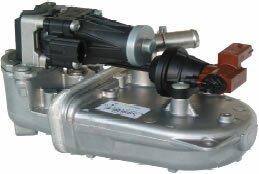 When partly closed, creates a lower pressure in the inlet manifold for EGR operation. When fully closed during engine switch off, it prevents shut down shuddering on diesel engines. 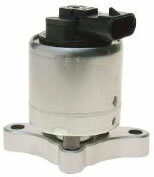 By the exhaust variable camshaft solenoid remaining open for a longer period and allowing exhaust gas to be drawn back into the cylinder during the intake stroke, results in Exhaust Gas Recirculation. 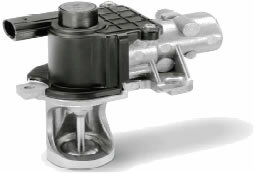 This design eliminates EGR Valves on some engines. The control unit requires accurate monitoring of engine loads and EGR operation to minimise emissions. The AMM monitors air intake that would vary with EGR operation. TPS - Throttle Position Sensors - Don't you want to throttle it? Oxygen Sensors - A Service part, not a Repair part!